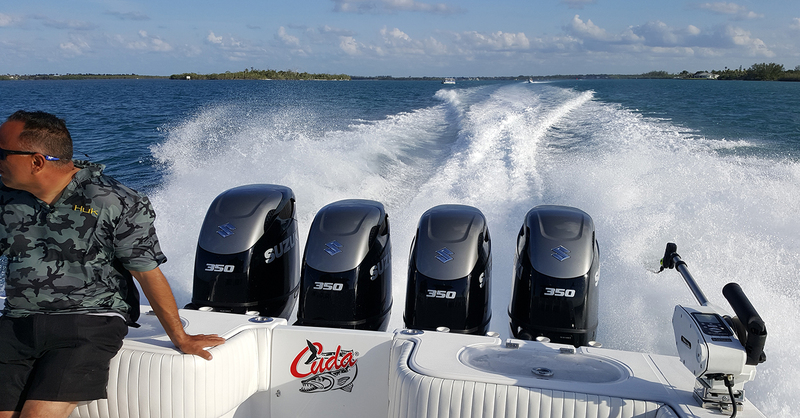 If you have a new outboard engine, you’ll want to do everything you can to ensure it lasts for as long and runs as smooth as possible. Do you want that outboard to keep humming along for years to come? Of course you do! 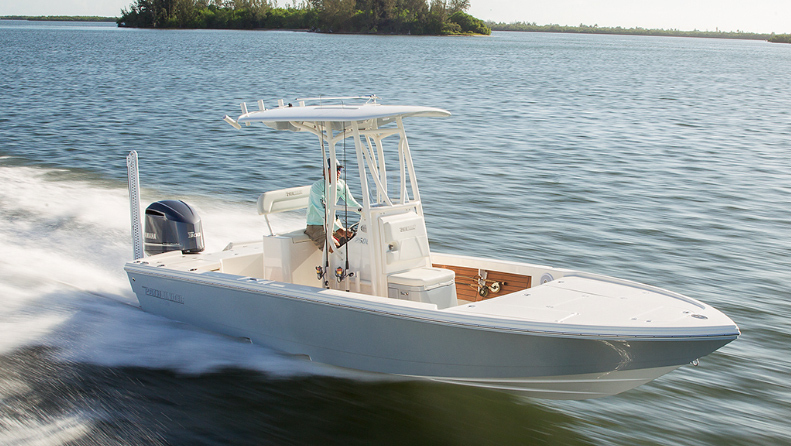 There are a number of basic chores you can do to make your new outboard engine last longer and run smoother, ranging from outboard boat motor flushing to properly dealing with ethanol troubles. 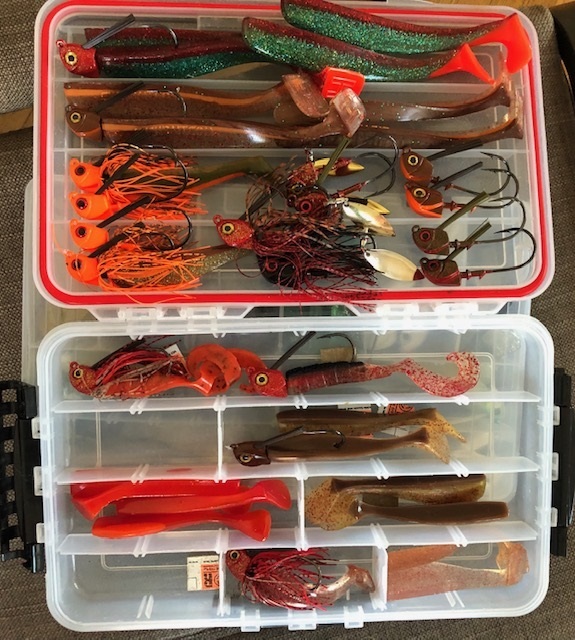 If you want to keep that outboard in tip-top shape – and we’re pretty certain you do – then make good use of this guide. We’ll go through the engines’ systems one by one and take a look at different procedures that will help make sure you’re successful. 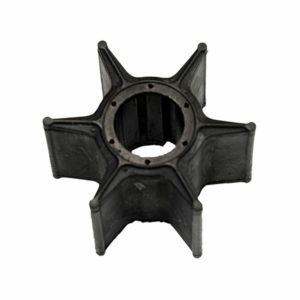 The rubber water pump impeller will last far longer, if your outboard gets a freshwater flush after each and every use. 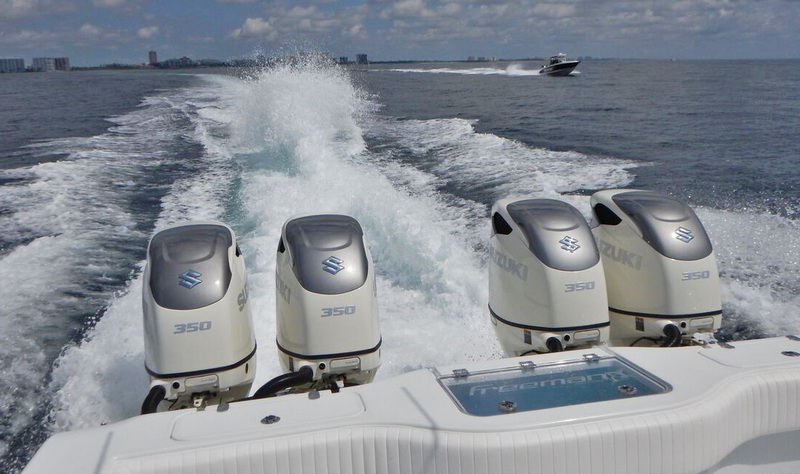 All outboard engines utilize raw-water cooling systems, which means that in the marine environment, your cooling system is constantly sucking in saltwater. 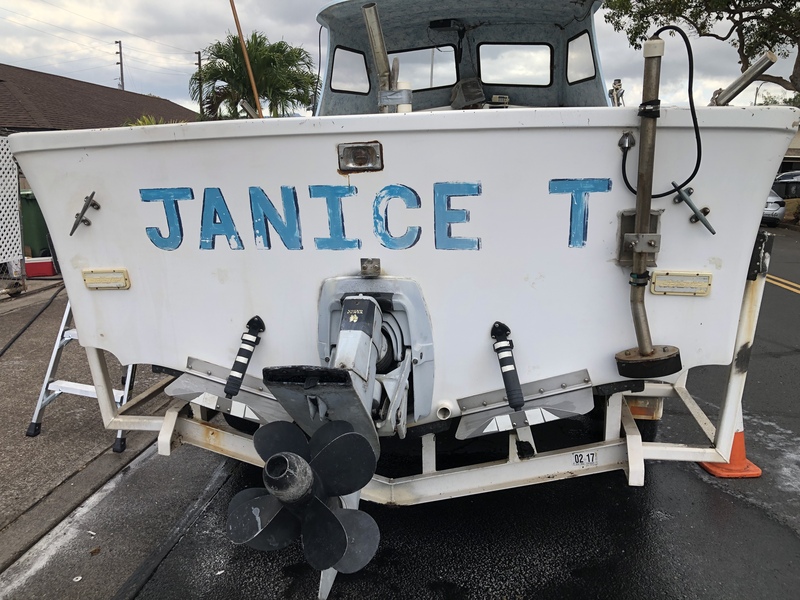 This makes flushing your outboard with freshwater as soon as possible after each and every use absolutely critical to keep the cooling passages clear of corrosion, scale, and grit. Another problem freshwater flushes address is extending the service life of your water pump impeller. If saltwater dries inside the pump housing, crystals will form. When you first start the engine on your next trip, there will be a second or two when the rubber impeller rotates prior to those crystals being dissolved or moving through the system. And as you might guess, that causes friction that can wear or damage the impeller. 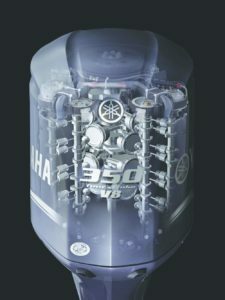 Ask any outboard engine mechanic about the number-one thing you can do to extend the life of your four-stroke engine’s powerhead, and they’ll likely start talking about oil changes. Marine engines are harsh on oil. They draw in humid and salty air. They operate for hours at a time at high loads, and then for extended periods at idle. These conditions can literally sheer the oil molecules in oil, reducing its viscosity. As a result, regular oil and oil filter changes in an outboard are imperative, whether they take place once a season or every 100 hours (as per your manufacturer’s recommendations). It’s also very important to use the proper engine oil. Most manufacturers have their own specific brand of oil they recommend, which is designed specifically for use in their outboards. 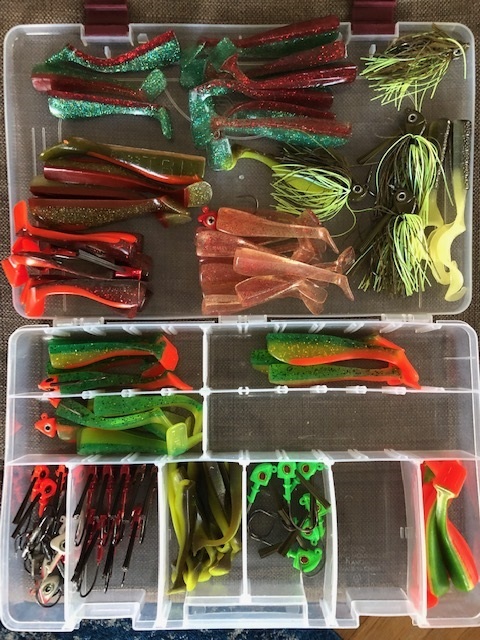 At the very least, always use FC-W-rated oil, which meets minimum standards of the National Marine Manufacturer Association Oil Certification Committee. 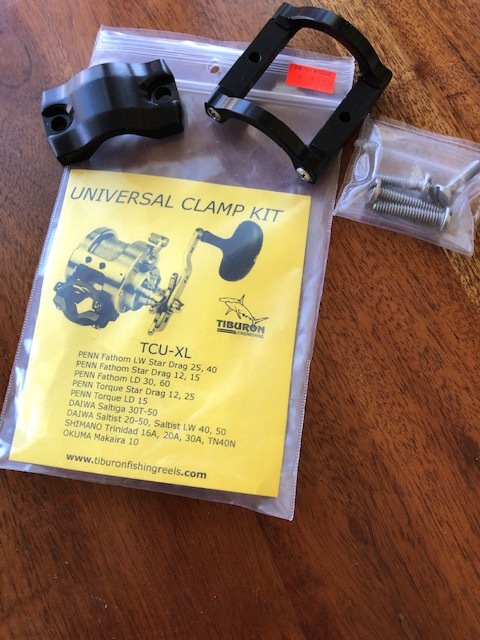 And in the case of two-strokes, it’s uber-important to use TC-W3 registered oils, which are designed specifically for use in two-stroke outboards. Fresh oil is imperative, to keep an outboard operational for the long-term. Just as important for your outboard’s well-being is changing the lower unit oil, too. This goes for both two and four strokes, and again, should be done at 100 hours, every season, or as per the manufacturer’s instructions. There are reasons that go beyond lubrication, in this case. If water has contaminated the lower unit oil, corrosion can invade. And during the winter months in colder climates that water can freeze and cause expansion damage. In either case, you may never realize there’s a problem until that lower unit experiences catastrophic failure. Regular changes are the best way to both keep that lube in prime condition, and monitor it for water intrusion. Fuel systems also require constant maintenance, if you want to keep your outboard running trouble-free for years on end. The root of many fuel system problems lays with ethanol. (Read Ethanol S8ucks for the run-down on how and why). But even if you run ethanol-free fuel, systems must be maintained on a regular basis. The first and most important point here is to remind everyone to replace their fuel/water separator on a regular basis, as per manufacturer’s recommendations. Note: that doesn’t mean pulling the cartridge, dumping it, and putting it back on. These filters have paper in them and when you dump the water out it runs across the paper, potentially changing its filtration properties. Complete replacement is 100-percent necessary. Fuel/water separators should be replaced regularly. That includes when there’s no visible water in the bowl; otherwise, the metal cartridges can corrode onto the mount and future replacement becomes nearly impossible. Even boaters who keep tabs on that fuel/water separator are often guilty of ignoring secondary filters. These are usually under the cowl, out of sight and all too often out of mind. 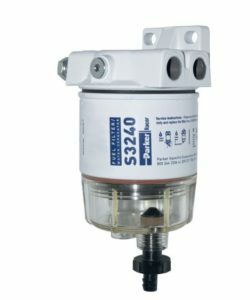 Low- and high-pressure fuel pumps often have filters as well. 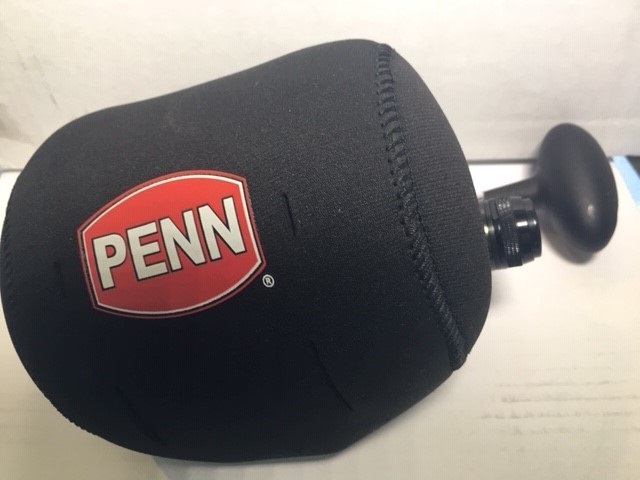 The timing for cleaning or replacing these will vary from manufacturer to manufacturer and model to model, so follow your manufacturer’s recommended schedule when it comes to these filters, as well. Mechanical control systems aren’t generally thought of as a component that can reduce or increase an engine’s lifespan, but they certainly should be on the list. The main reason is that cables and their linkages can kink, bend, or stretch, and this can make shifting a chore. When those gears start grinding as you shift, the problem shouldn’t be ignored – unless you don’t mind the thought of replacing your lower unit. 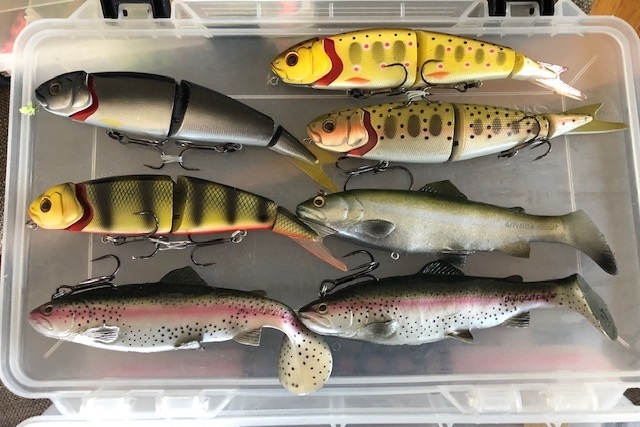 Along with all of these systems, there are some general items that need to be maintained in order to keep an outboard running strong for years on end. Spark plugs need to be gapped or replaced, bolts need to be torqued, and belts or chains need to be replaced or tensioned. Just what needs to happen with your engine, and when it needs to take place, will vary quite a bit. So, we can’t address the specifics here, beyond reminding everyone once again to follow the manufacturer’s recommendations. 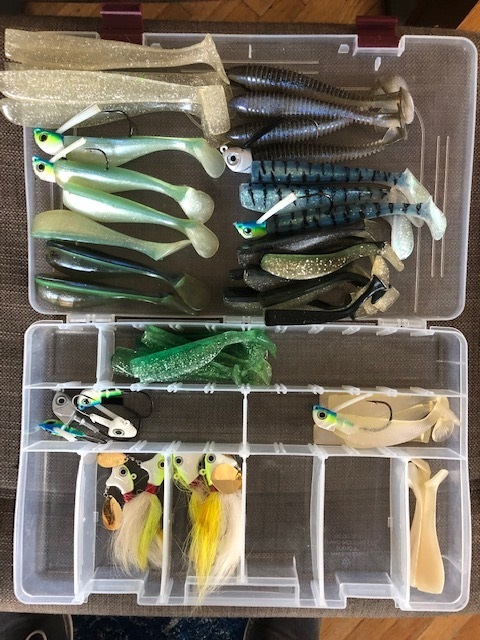 Whether you have a single outboard engine or a brace of them lining the transom of your boat, a little care and maintenance goes a long way.Along with these maintenance items, don’t forget to simply take the cowl off your engine and slap a hairy eyeball on what lays underneath every now and then. Visual inspection will expose things like cracked or aging hoses, corroded connections, and pinched wires that otherwise will go unnoticed until they cause a real issue. 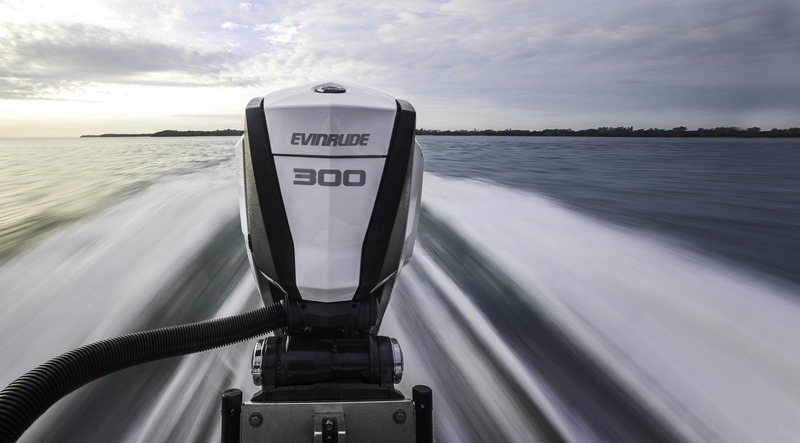 Evinrude, Honda Marine, Mercury Marine, Suzuki Marine, Tohatsu, and Yamaha Outboards. Just how sharp are your seamanship skills? From beginners to old salts, these 10 tips will give you a leg up.